The water is kept at the same hot temperature as it was first brewed. It can stay that way for up to four hours. You can set the specific time on when the coffee brewer should start brewing again. You get a lot of coffee, specifically 14 cups with just a single brew. There is also a problem with the lid of the coffee pot as it does not open all the way. So you would not be able to get the coffee at the bottom. You might even have to chug it out. You would taste a hint of plastic on your first few uses. The bad taste would eventually go away. 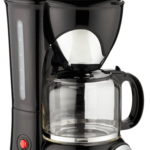 The Cuisinart DCC-3200 14-Cup Glass Carafe is changing the coffee flavor game. What if you can replicate your favorite type of coffee in the comfort of your own home? 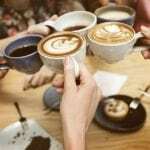 Would you still spend your money on overpriced coffee? We highly doubt that. 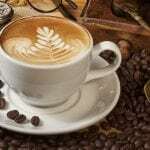 Some prefer their coffee to be as dark and bold as possible and others like their coffee to be smooth and creamy. Today, over-decorated coffee such as Frappuccinos are all the rage. We might be coffee critics or not, but as coffee drinkers and coffee lovers, we know how strong or how smooth our coffee should come to be. 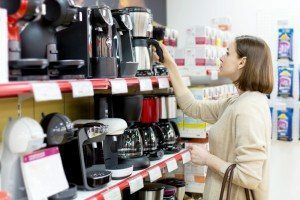 When you look for a new coffee brewer, you determine your needs whether it be a single brew coffee maker or one that makes a large pot of coffee. 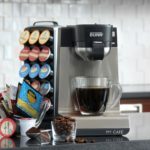 This review is all about a 14 cup coffee maker that is affordable, has adjustable flavor controls, and makes super hot coffee. We can all be coffee experts in the comfort of our own homes when we use the Cuisinart DCC-3200 coffee brewer. The Cuisinart DCC-3200 coffee maker boasts about its stylish high-end design and the functionality on how it brews your coffee to achieve strong coffee flavor based on your preference. They brand their way of perfecting the temperature of your water as revolutionary. 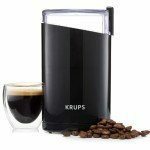 It has perfected the temperature of your water so as to give you the best coffee flavor. It claims to maintain hotter water as compared to other brewers. 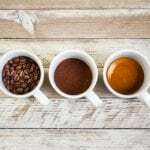 You can control the taste of your coffee whether you like it bold or subtle by using the controls for the brew strength. The program that is used is automated. You can set a specific brewing time. It has a self-cleaning technology, so deep cleaning is a breeze as the risk of product buildup is minimized. You can vary the setting on how many cups you want to get out of a single brew. It also has the option to shut off automatically which is approximately from zero to four hours. Just as the same as it maintains the hot temperature, you can also adjust how hot or how cool you want the brewer to maintain the water inside it. It has a gold coffee filter that would be handy as it is not disposable. You can reuse it. The maximum amount of cups that you would get out of it is 14 cups. Now that is a lot of coffee right there! You can adjust the strength of flavor of your coffee. It is easy to use as the indicators and controls are digital. 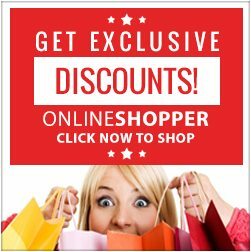 You do not have to keep on buying disposable coffee filters as you can reuse the filter that comes with the coffee brewer. For all the good things, there are corresponding bad things so here goes. Most of the disadvantages of this coffee brewers stem from its design. So really, it is an issue of form rather than substance. We shall take a closer look at its design. Where the glass material meets the plastic spout is not adhered completely together so when you pour at a specific angle, you might spill some coffee. 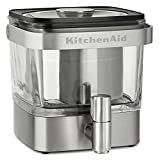 The best feature of the Cuisinart DCC-3200 14-Cup Glass Carafe is that we are given the option on how strong or how weak the coffee flavor would turn out to be. It might sound simple, but this is actually a huge factor. It affects the overall taste of our coffee, and at the end of the day, all we want is good tasting coffee. 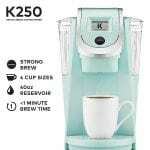 The added bonus which is the feature that it makes the water hotter compared with other coffee maker brands is really fascinating, because the hotter the water in your coffee is, the more robust the flavor of your coffee will be. 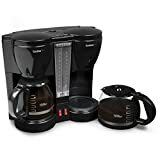 So from all of this information, we can really conclude that the focus of the Cuisinart DCC-3200 drip coffee maker is to improve or to enhance the flavor of your coffee. Whatever improvements it did to attain the best flavor for your coffee, it lacked in the functionality in terms of its design. There are still a lot of mishaps that could happen when you pour the carafe the wrong way. So is it a pass or go? The answer is up to you and your needs. We cannot give a straight up answer, as for us, the advantages and disadvantages outweigh each other. 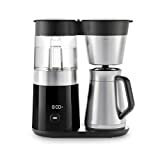 It is a good coffee brewer to have in the aspect of coffee flavor, as with this machine, you can adjust the strength of flavor of your coffee. 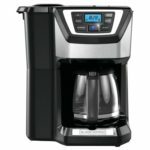 If you are someone who values the ability to change your coffee flavor above anything else, then this is the coffee brewer for you. You would bask in the glory of how this product could help bring out the true flavor of your coffee grounds. 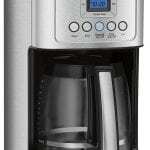 This automatic programmable Cuisinart coffee maker maintains hotter water as compared to other brewers. 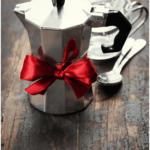 So if you’re having a get together or party, this 14 cup coffee maker is perfect. Or if you want to make a smaller batch, you can vary the setting on how many cups you want to get out of a single brew. It’s self cleaning option is a plus and we feel that the included gold coffee filter is a money saver because you’ll never have to buy coffee filters again. 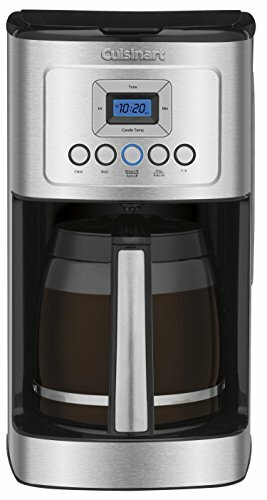 The Cuisinart DCC-3200 14-Cup Glass Carafe has a lot of added features, is very affordable and makes great tasting coffee.